USTA Eastern hosted the inaugural New York Open College Wild Card Invitational at the USTA Billie Jean King National Tennis Center, bringing together some of the best players from 16 colleges in the Eastern Section to compete for a spot in the 2019 New York Open main draw. 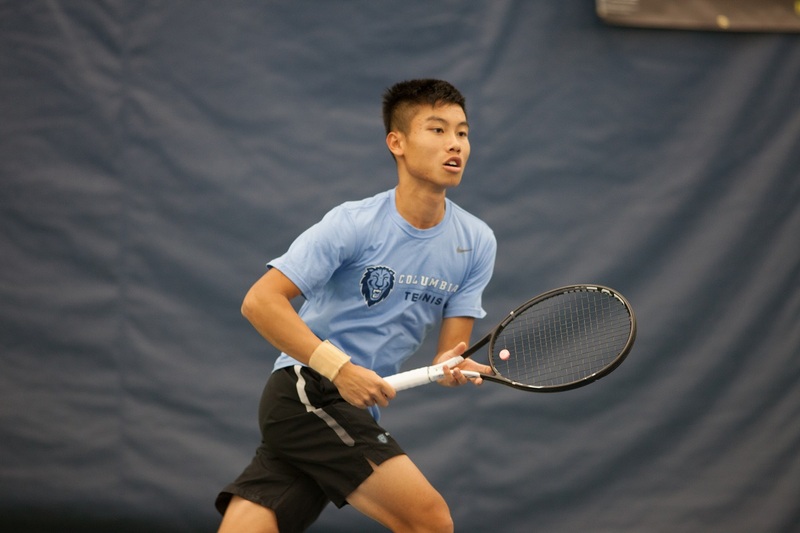 The three-day tournament saw some highly competitive tennis from the area’s best collegiate players, culminating in a thrilling championship match between Columbia sophomore Jack Lin and Cornell’s Alafia Ayeni. In the finals, it was Lin who outlasted Ayeni, 6-7(3), 6-3, 7-6(5), to win the Invitational. In the first set, Lin had a chance to serve for the set at 5-4, but he was broken and dropped the ensuing tie-break. He was able to turn things around in the second set. “I ended up playing a bit better in those crucial points in the second set, and was able to get the momentum back on my side and carry it into the third,” said Lin. In the third set, he had two opportunities to serve out the match, at 5-4 and 6-5, but Ayeni was able to come up with the break in each of those games, leaving the match to be determined by a tie-breaker. This time, however, Lin was able to play his best tennis in the tie-break, closing out the match in three-and-a-half hours. Lin now prepares to compete in the first round of the 2019 New York Open on Tuesday, Feb. 12. 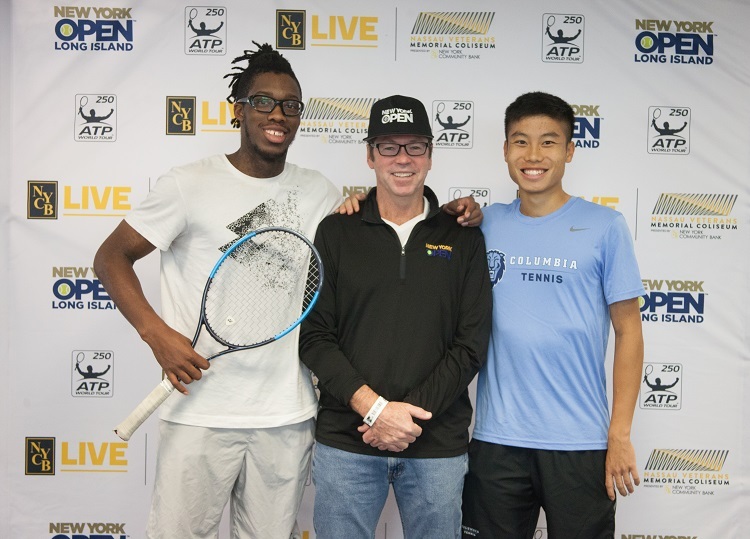 Peter Lebedevs, Assistant Tournament Director of the New York Open (center), with New York Open College Wild Card Invitational finalists, Cornell’s Alafia Ayeni (left) and Columbia’s Jack Lin (right).